Looking for a new home in Parker, Colorado? Be sure to take a trip to the Stepping Stone community. Shea Homes is currently building three collections of homes at Stepping Stone in Parker. It’s newest and most decadent collection, the Stonewalk Collection, is absolutely impressive! The Stonewalk Collection is Shea Homes’ largest collection of homes at Stepping Stone in Parker. These homes were built with large families in mind. If you are looking for a home with 4+ bedrooms and bathrooms for each bedroom, you don’t want to miss the Stonewalk collection. Homebuyers have their choice of five floor plans, including one ranch. And there are two models onsite to tour. These homes are absolutely gorgeous! 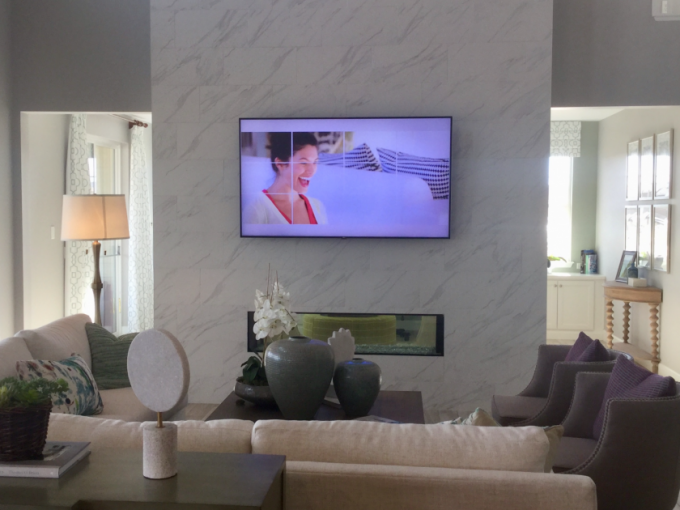 Be sure to watch the videos below for full walking tours of the model homes. Homes in the Stonewalk Collection in Parker range in square feet from 3,172 square feet to 4,153 square feet. Plus each home comes with an unfinished basement, with options to finish. Base prices start in the high 500’s into the mid 600’s. These truly are beautiful homes! Shea Homes offers almost endless options in their design center to create the perfect home for you. The build time in this collection is about 12 months. And at this time there is a waiting list. So be sure to start shopping about 18 months before your desired move in date. Shea Homes is not building any inventory homes in this collection. Stepping Stone is a beautiful master planned community. The community was thoughtfully designed with several parks, green space and trails. Residents can also enjoy the community club house and pool. I have found that many homebuyers are attracted to this neighborhood because of it’s easy access to I-25. It’s location on the west side of Parker makes the drive to I-25 and the nearest light rail station a short five minutes. Stepping Stone is part of the top rated Douglas Country School District. The Watercolor Collection: A collection of absolutely stunning ranch style homes. The Spaces Collection: A collection of average sized family homes with a friendly price tag. For more information or to see these homes in person contact Courtney Murphy. Courtney is a Denver Realtor serving the Parker area who specializes in new built home sales. Courtney will save you money on your new built home purchase, so don’t go shopping without her!